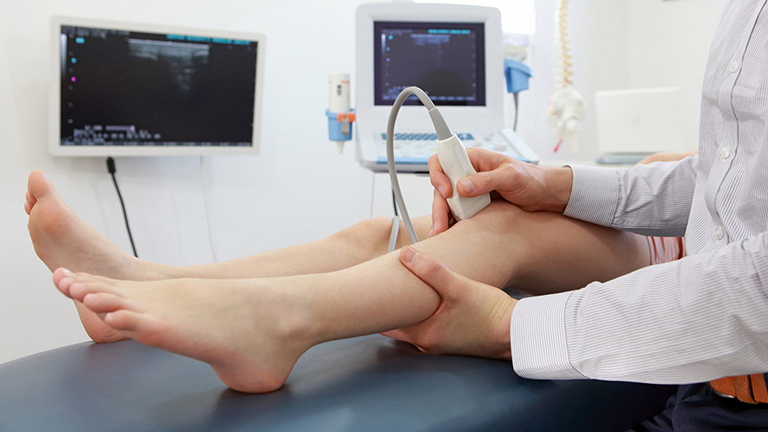 A member of our team can arrange an appointment for you at your earliest convenience in addition to answering any questions or enquiries you might have. No referral is needed from your GP as we are Patient led care. Please contact us on 0121 507 9901. 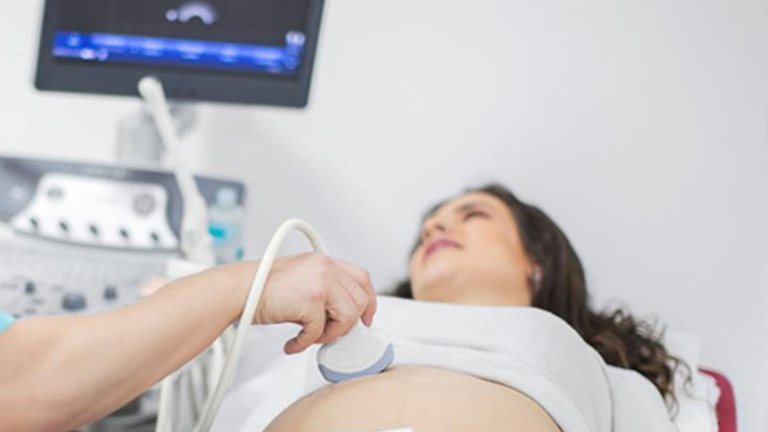 All scans are preformed by fully trained and experienced sonographers. You are welcome to have up to 2 additional guests to the scan however, it is advised that children do not attend these scans. 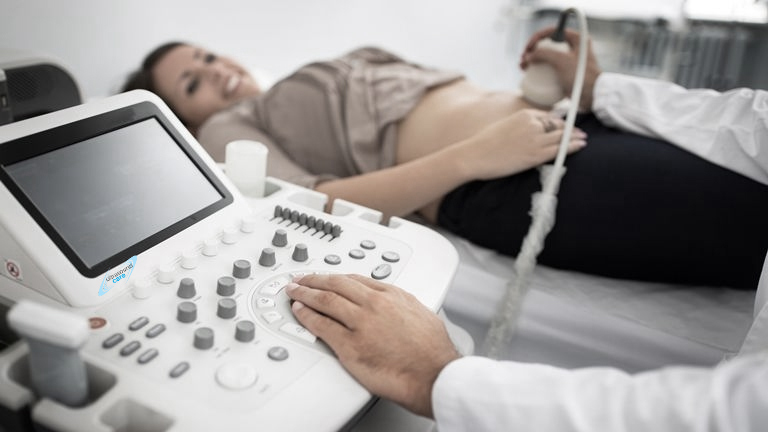 A detailed diagnostic report along with any relevant scan images will be prepared by your sonographer for your records. These can be shared with your medical practitioner. 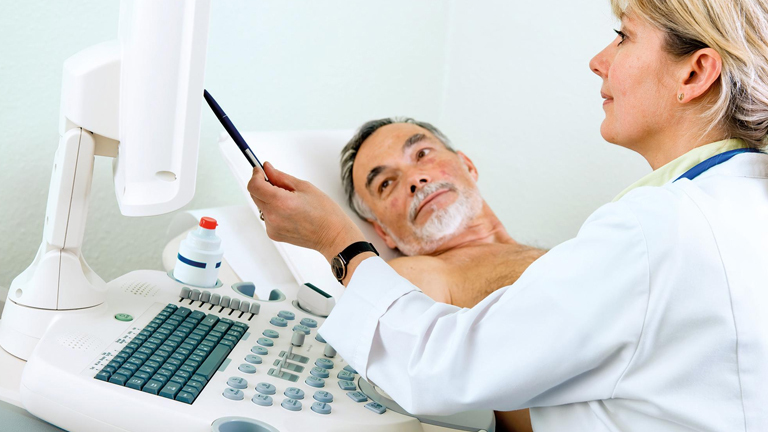 Ultrasound-Care Ltd and Ultrasound-Care logo are registered trade marks. Any unauthorised use or reproduction of the name and/or logo, in any shape or form, without permission from the company is illegal and liable to immediate legal action.